It’s disappointing to put your house on the market only to hear cricket chirps instead of home bids. 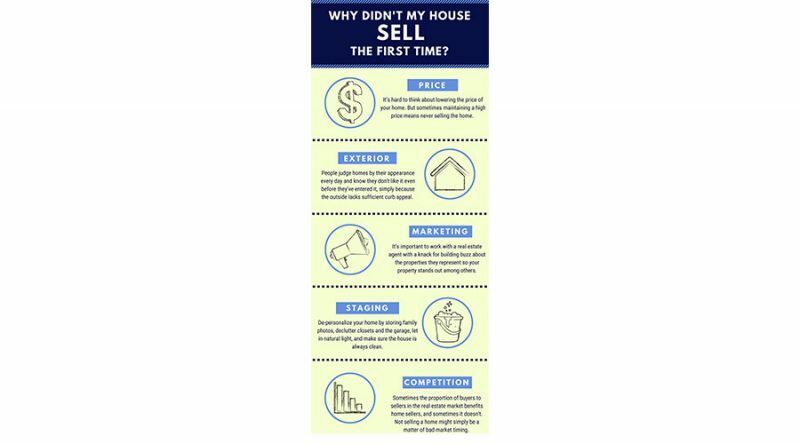 You may be asking yourself “Why didn’t my house sell the first time?” Fortunately, there are several steps you can take to make your home more appealing to prospective buyers. The overarching theme that threads this article: think like a homebuyer instead of like a seller. It’s hard to think about lowering the price of your home. Obviously, you want to get as much from the sale as possible! But sometimes maintaining a high price means never selling the home. Have your property appraised to see what an expert thinks you may be able to get for your house. There’s no rule in real estate that says you can’t judge a book by its cover. Some people know they don’t like a house even before they’ve entered it, simply because the outside lacks sufficient curb appeal. People judge homes by their appearance every day. 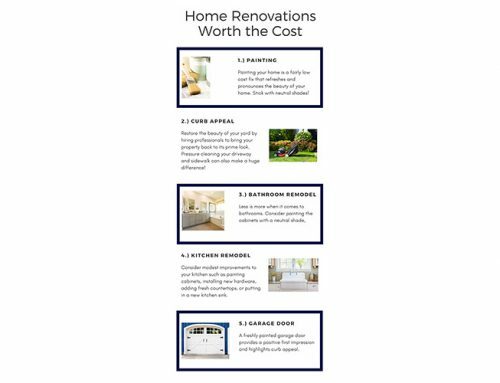 Fortunately, cosmetic changes to your property can be done at a relatively minimal investment. Of course, the structural problems will hit your wallet a little harder, but sometimes even those expensive changes are necessary for selling the house. It’s hard to sell a home no one knows is on the market. That’s why it’s important to work with a real estate agent with a knack for building buzz about the properties they represent. 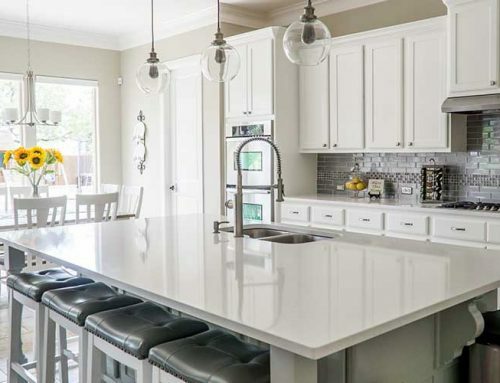 Even factors as simple as taking high quality property photos can make a huge difference when it comes to your house standing out on flooded listing websites. It’s not enough to simply repair cosmetic damages on your home. There are methods to proper staging that make a home more appealing to prospective buyers. These include de-personalizing your home by storing family photos, decluttering closets and the garage, letting in natural light, and of course, making sure the house is always clean when prospective homebuyers stop by. Markets fluctuate. 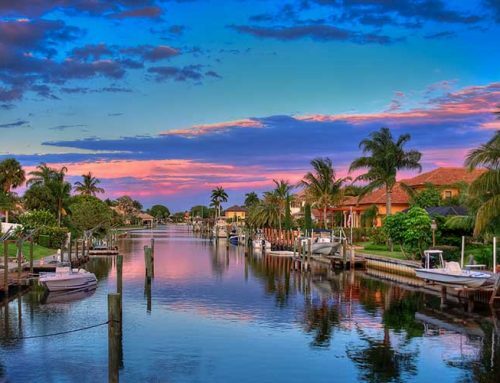 Sometimes the proportion of buyers to sellers in the real estate market benefits home sellers, and sometimes it doesn’t. Not selling a home might simply be a matter of bad market timing. Consult with your local real estate agent to learn more about real estate buying and selling seasons so you can enter the market with greater awareness and strategy next time. Are you wondering, why didn’t my house sell the first time? Chris has the answers! 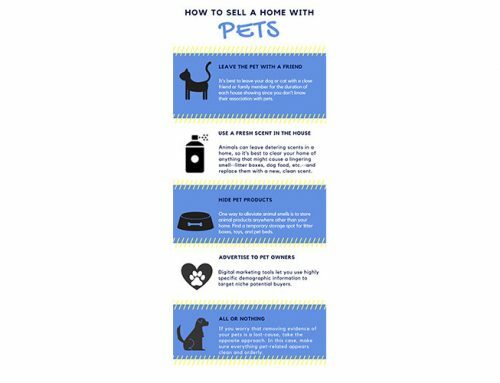 By Chris|2018-09-05T20:38:41-05:00September 5th, 2018|Sellers|Comments Off on Why didn’t my house sell the first time?